← Walter Matthau, man of action? 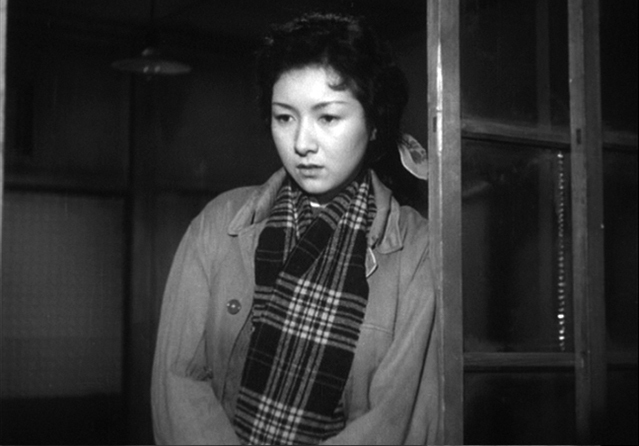 In her January 1 post, the Self-Styled Siren pays homage to the Japanese actress Hideko Takamine, who died December 28 at age 86. The Siren’s warm comments immediately sent me off to watch When a Woman Ascends the Stairs (1960), which Takamine stars in as the bar hostess Keiko. 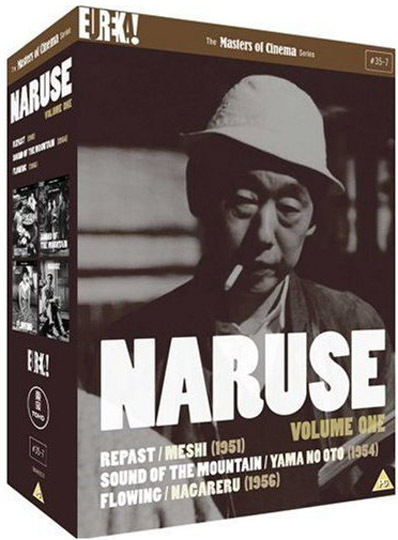 I’m slightly embarrassed to say that I hadn’t gotten around yet to watching what is perhaps Mikio Naruse’s best-known work (here in the West), despite his having become my favourite classical Japanese director just last year. Although there are many of Ozu’s films now available on DVD (largely thanks to an on-going commitment by Criterion), and Masters of Cinema has been making a kind of mini-industry out of releasing Mizoguchi’s work – and, of course, pretty much everything Kurosawa ever did is now easily accessible – there are currently very few of Naruse’s features available on DVD: three-disk sets from both the BFI and Masters of Cinema, plus Criterion’s When a Woman Ascends the Stairs (which has much better subtitles than the BFI edition). 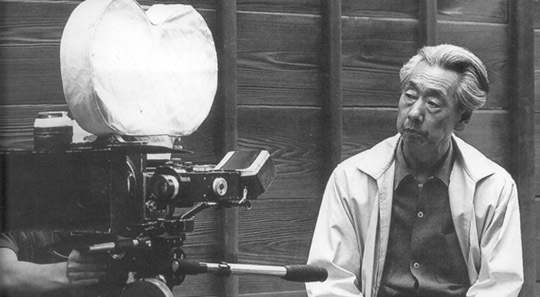 It’s this sense of reality which I like about his work, the feeling that his characters are closer to us than the people in Ozu’s films who seem to glow with charm even as they suffer (but don’t get me wrong; I love Ozu’s work as well). 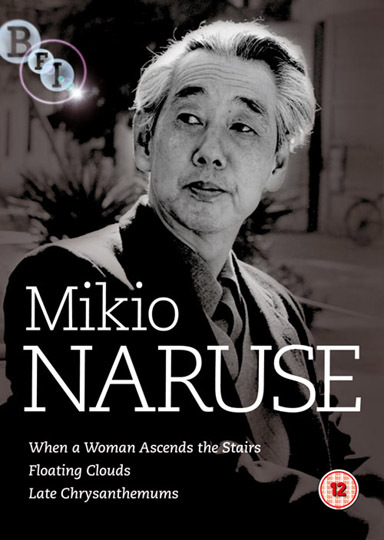 As Naruse’s women cling to life, even if (as in Floating Clouds) the effort is ultimately too much for them and they die, their very human determination to survive against the odds seems strangely hopeful and the films offer a kind of visceral, rather than aesthetic, pleasure. 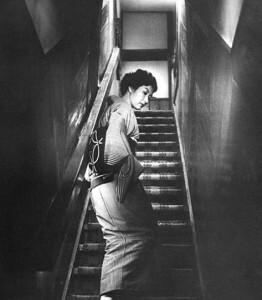 This entry was posted in Commentary and tagged BFI, Criterion, Directors, Japanese Film, Masters of Cinema. Bookmark the permalink.